Have you given up fishing? Read the text from James (My Fishing Captures) earlier this week, a question that has been reflected in some of the comments this season. The answer is no - I just haven't been! The summer is all but over and I've hardly wet a line by my standards. I was pretty lucky with work over the last two seasons, deadlines were fairly flexible and fitted around my fishing - this year it's nose to the grindstone! Dan and I hit the river yesterday, just for a couple of hours, but without any time on the water it was a quick chuck it and chance it mission - which just resulted in a mitten crab! It's just a question of time on the water! Brian, I do feel for you! That's alright I'm sure you'll find some 20lb + Pike, maybe even that elusive 30, just as a reward for the feeble amount spent on the bank thus far, on the Barbel front it's not just you.........I think a majority of rivers are still fishing poorly anyway, so see it as a blessing in disguise, your saving up those bank hours for a mighty Esox Lucius. Everywhere is slow so I don't think you are missing too much. Although I did bump into a guy on the river late last week while I was blanking who said he had a 14lb'er the week before, although convininiently he didn't have any pictures of the beast. Wherever you fish there is always someone who has caught a monster the day before / last week... I wonder why they never have any photos? 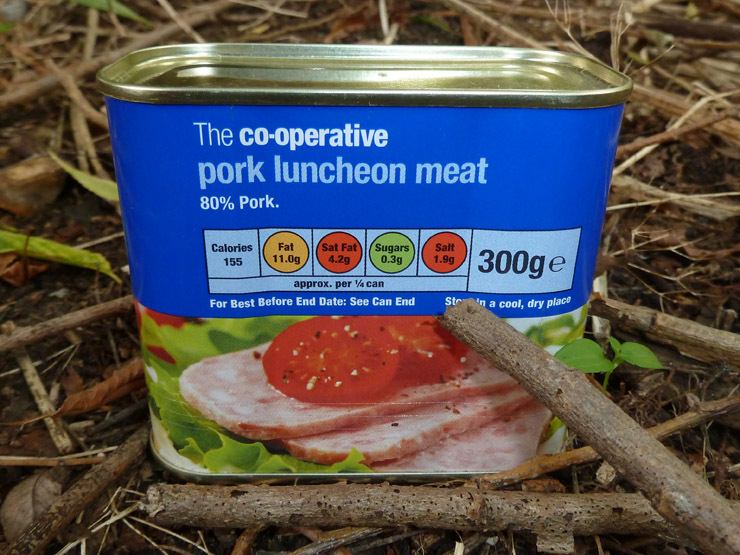 Luncheon meat or corn is normally the basic bait - it's what we add to it that's the secret ingredient!